Whether using them to review and approve workflows or personalize and add context to digital conversations, emoji express ideas efficiently in a way that words sometimes can’t. As Christina Janzer, Slack’s Director of Research and Analytics said, “Think about the difference between responding to someone with ‘That’s fine.’ versus ‘That’s fine ? ?.’” Emoji are not only fun and light-hearted, but efficient. Whether your team has 10 or 100 members, emoji reactions limit the need for written replies, reducing the total number of messages sent. 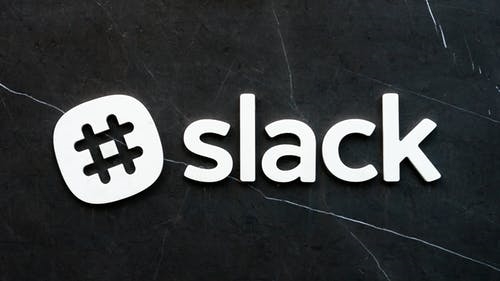 The post 6 Productivity Hacks from Slack appeared first on ReadWrite.